A 24-foot Double Whammy Plus, the only one in Quebec! 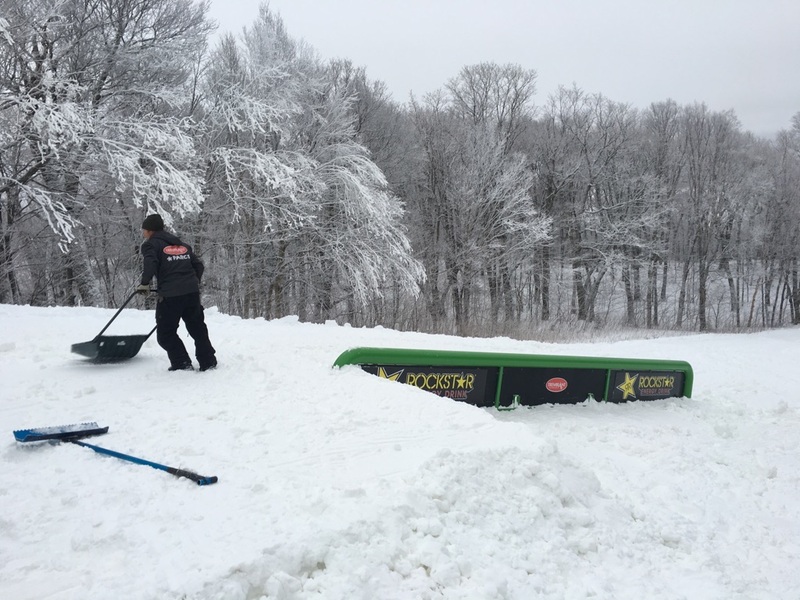 Many of these new additions are currently available in the Progression Park at the bottom of the Alpine trail on the south side. They’ll be installed for the rest of the winter in the Adrenaline Park as soon as it opens. Opening is scheduled for the end of January at the latest. For more information on our three snow parks, as well as information on the Code of Conduct, please visit the parks page on tremblant.ca. Discover the mountain in a whole new way at the Festival Rando Alpine Tremblant this weekend!